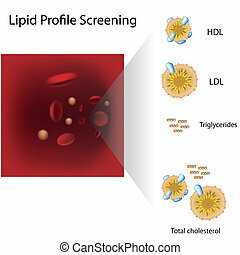 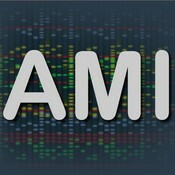 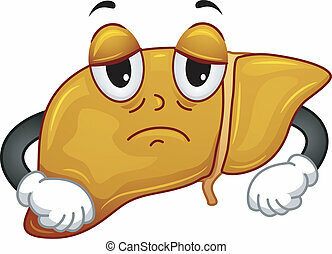 Fatty liver disease, eps10. 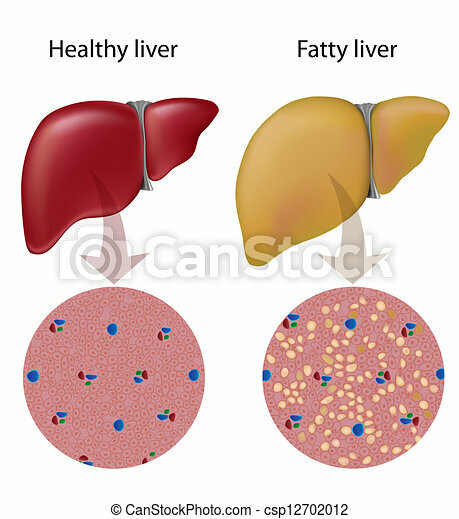 Normal liver tissue versus fatty liver. 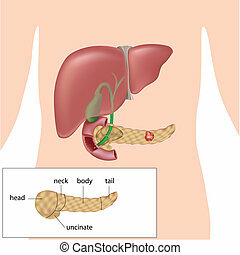 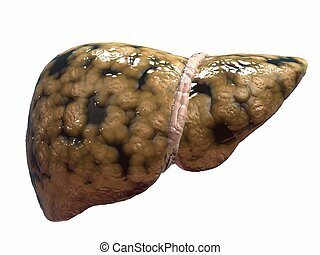 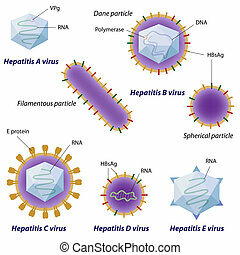 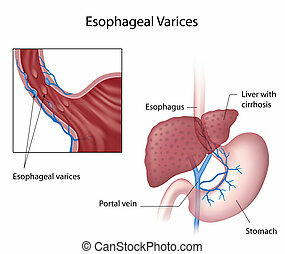 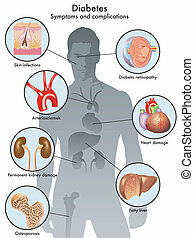 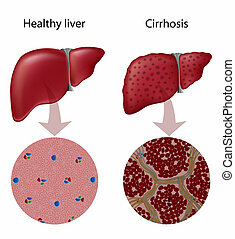 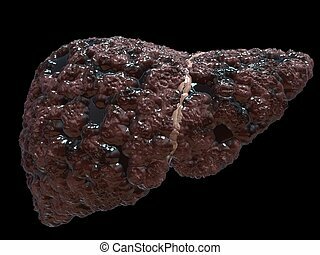 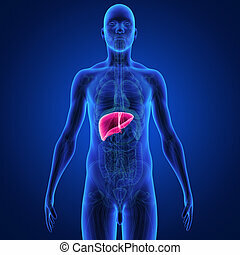 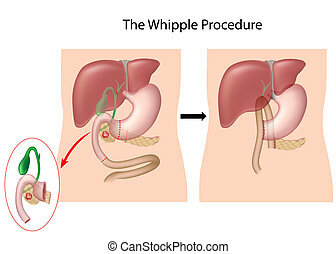 The liver is a vital organ of the digestive system present in vertebrates and some other animals. 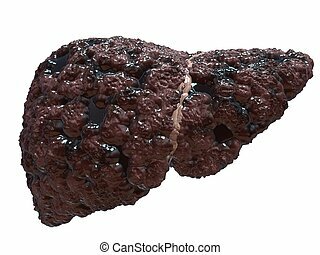 It has a wide range of functions, including detoxification, protein synthesis, and production of biochemicals necessary fordigestion.